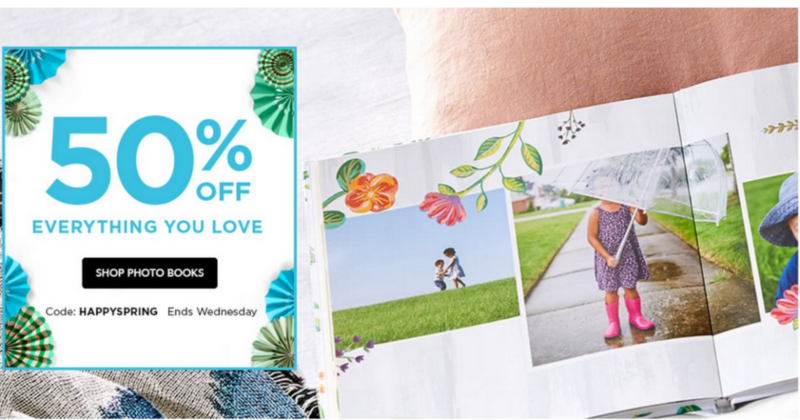 Save on photo items with 50% off everything at Shutterfly! Use coupon code HAPPYSPRING to get this deal. 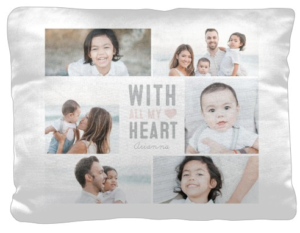 It’s a great time to grab a gift for Mother’s Day, grab graduation announcements, or spruce up the home with a custom photo pillow. You can also get (3) FREE gifts! 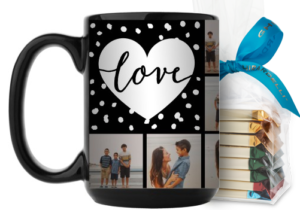 Use the code 3FREE4U to get 3 freebies: 12 Thank You Cards, one notepad, one 8×11 calendar, or one 5×8 notebook (excludes Disney). If you are already enough other things (from the 50% off sale) to get free shipping, these are truly free! Offer valid through 3/28. Shipping is free on orders $49 or more with code SHIP49.